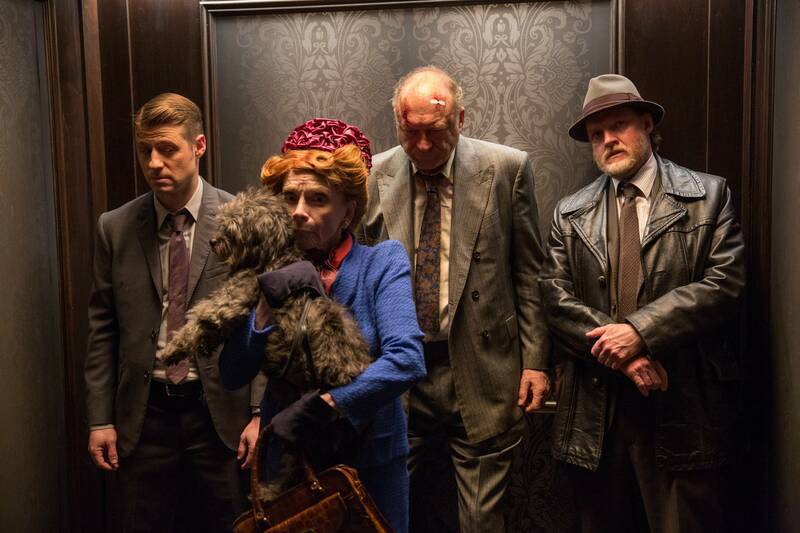 All hell breaks loose on Gotham's streets as the crime families collide. Dr. Thompkins helps Barbara through therapy. Bruce and Alfred try to find out Thomas Wayne's secret.